Three Reasons to Visit or Live in Xela! Quetzaltenango, referred by most as simply Xela, is the second largest city in Guatemala after the capital. It is the city I never intended to visit, but where stayed three weeks (you may notice a pattern forming). I don’t have many pictures of the city because it isn’t a particularly good looking place. So why would someone want to come here? Xela has a large number of Spanish schools that boast a more authentic immersion experience at significantly cheaper prices than the schools in Antigua. During low season you can study for 20 hours a week with a private instructor for about $100 CDN, and weekly home stays including three meals a day go for just another $40 CDN. In the end, I chose not to do the home stay option since my spanish school, Miguel de Cervantes also had rooms to rent for 250Q a week ($5 per day). 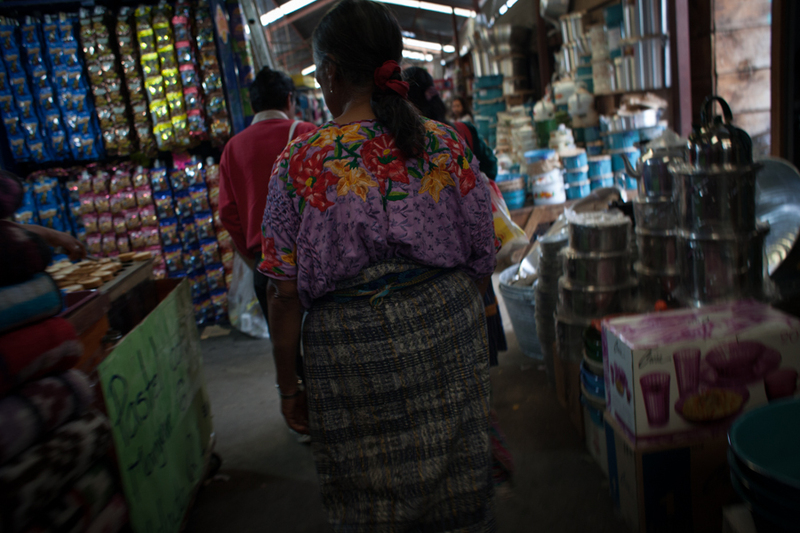 Aside from schools, there are also many NGOs that work with the nearby Mayan communities based in Xela. Some of the NGOs are linked up with schools, and use part of the income from the tuition to fund their projects such Pop Wuj, Mountain School, etc. Entremundos is another NGO that works with applicants overseas and matches long-term volunteers with affiliated organizations. 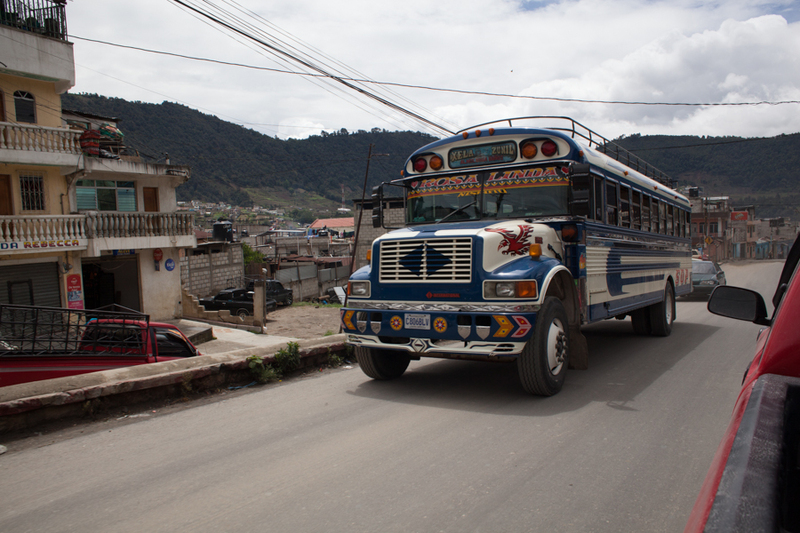 In addition to the students and volunteers living here, Xela is a jumping-off point to many impressive hikes. One of the best outfitters is Quetzaltrekkers, a volunteer-based, self-funded hiking company that uses its income to support a street school and dormitory in Xela for street children. With Quetzaltrekkers, I went on the Santiaguito hike and we watched the active volcano erupting over breakfast, as well as the Tajumulco hike to the highest volcano in central america. See my separate posts and photos for the treks, and check out their website if you are interested in volunteering for the organization. Make sure to stop by El Cuartito, they have decent live music every night, large glasses of red wine for 15Q (about $2 CDN), and large pitchers of mojitos for 65Q ($9 CDN). Great yoga for the cheapest I have seen it - anywhere. At the Yoga House, the prices are 20Q for the class, 40Q for the week, and 100Q for the month (this is approximately $3, $5, and $12 in Canadian dollars respectively). The classes are generally Hatha and Ashtanga, and all the teachers I had were quite good. Yoga is Spanish is also a good way to learn about anatomy in Spanish. Go to Georgina Fuentes, with the disclaimer that I am not a hot spring connoisseur - they are the most beautiful hot springs I have ever seen. Located in the mountains, a gorgeous 8 km taxi or pick-up truck ride from the town of Zunil. There are seven pools in total, but two are located a 10 minute walk from the main building, straight down in the lush and tropical vegetation. The pools below are built out from the rock and a small waterfall cascades quietly from above. Both have amazingly hot water, and are perfect after a long hike. The few pictures I have don’t do it justice. Drop by the Paccas - theses are stores or stands that sell donated clothes from the US and Canada. You can find great clothes for as low as $0.20 if you are willing to dig through large piles of clothes. 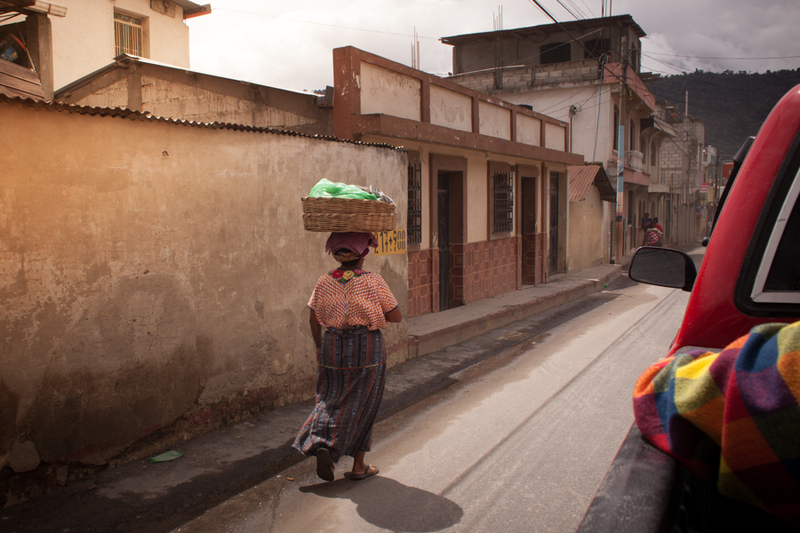 Xela offers a great quality of life for relatively little money. A private room in a housing complex goes for between 600-1000 Q ($75-$125 a month), furnished apartments can be found for well under $200 CDN, and groceries are inexpensive as well. 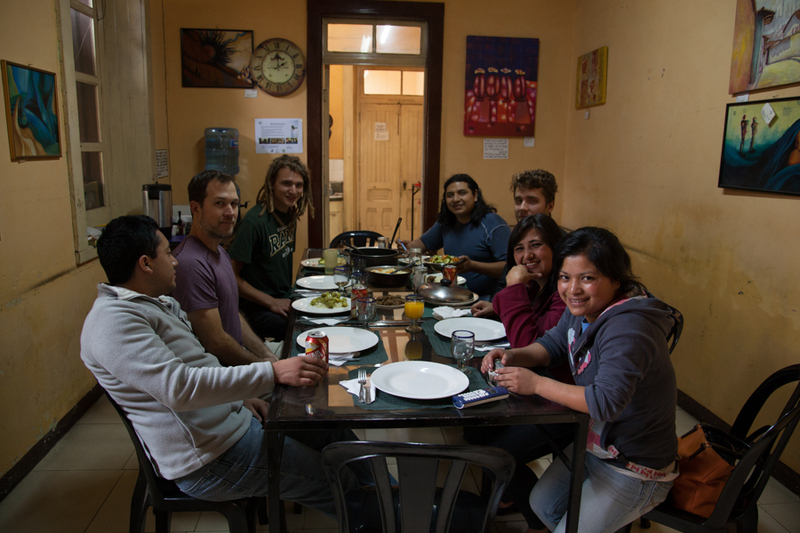 If you are a tight budget, but hoping to live abroad, study Spanish, and/or find some volunteer work - consider Xela! 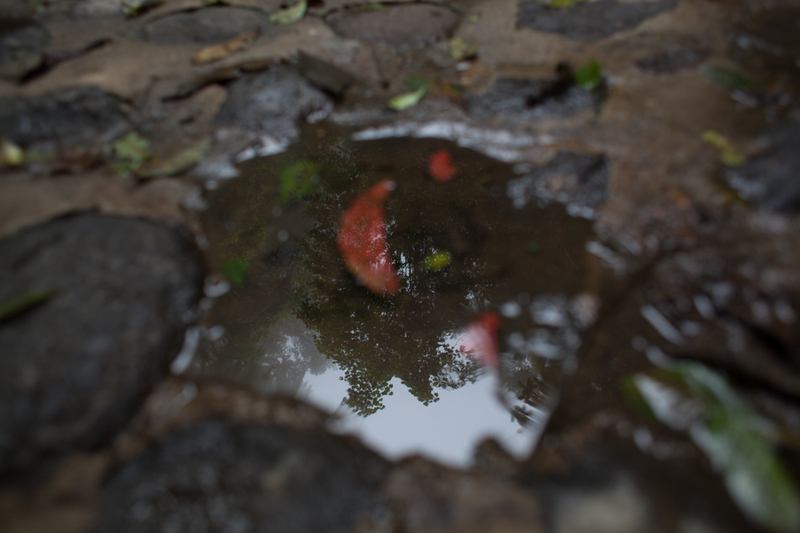 The only unfortunate part of my stay in Xela, was the weather. Caught right in the middle of the rainy season, it feels like it has been raining for nearly two weeks - sometimes a drizzle, at other times a downpour. We are getting the leftovers of tropical storm Barbara and I find myself looking forward to heading to the coast soon.